Zitnik Trains is hosting our 6th Parking Lot Swap Meet. 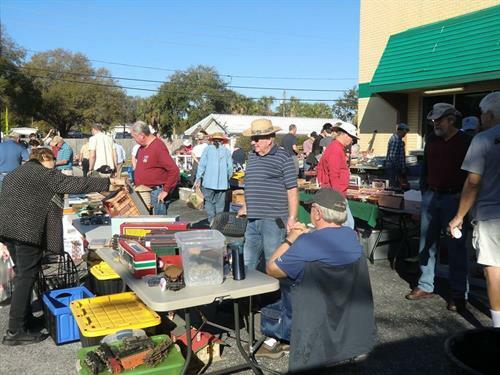 Sellers (our customers) will be featuring model trains and accessories for sale. All gauges, from N to G, will be available. Turn left (south) at the light. We are right behind the McDonald’s parking lot.